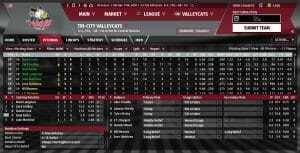 This past week, OOTP 19 has finally released its Perfect Team mode to players. 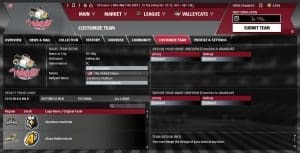 While it is still in beta, it certainly has potential to be a very fun and exciting way for fans to build their own unique team of past and present MLB players, and try to to work their way to the top. Perfect Team is available for free to all players who currently have a copy of OOTP 19. It works very similar to EA’s Ultimate Team and MLB The Show‘s Diamond Dynasty. Players will start out with six starter packs and 1,000 Player Points when creating their team. Player Points can be used to either buy packs, or acquire players off the auction block where gamers can buy and sell players. After a player is finished with this, he or she can enter an entry league in order to start managing their team, and rise through the ranks. Even though the mode is currently in beta, it already has numerous strengths. Players can construct a team of past and present MLB players, as well as current MLB prospects. Whether you want Gerrit Cole or Juan Marichal to be your team’s ace, that’s up to you. Want to see how Joe DiMaggio would do against the best MLB has to offer today? You can do that as well. Second, there is a decent set of features available to customize your team. Players can choose their own unique name. in addition, OOTP 19 will generate a custom logo and uniforms. Or, you can choose team names and logos from MLB and MiLB teams to give your team the look that you want. 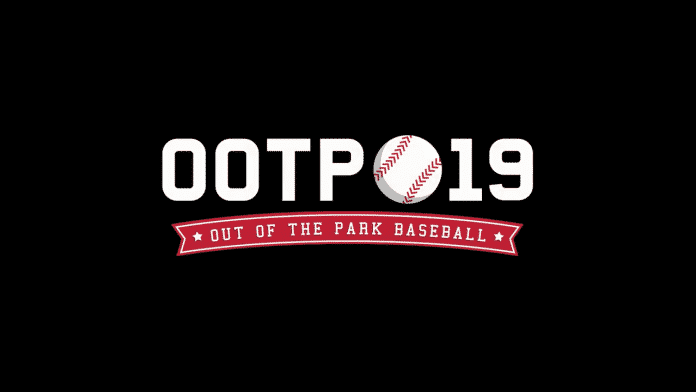 Managers who are familiar with the layout for OOTP 19 will find that nothing is really different between Perfect Team and standard games. Players can not only set daily lineups and rotations, but can adjust their roster, change team strategies on pulling starters and relievers, as well as implementing regular shifts and hit and runs. Perfect Team, just like OOTP’s other modes, does a great job of putting players in the same situation that baseball managers and GM’s face on a daily basis. The game has some bugs, but that’s to be expected with any beta. 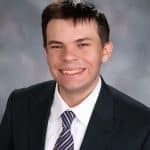 The game did crash quite a few times, but a recent update by OOTP Developments addresses several of the game crashing bugs. Menus have also glitched out a bit, but again, bugs are expected when games are in the beta stage. As for other aspects of the game that could be tweaked, one is the ability to be able to compete against friends. Currently, the game puts you in a random entry league. Players then compete against other random players to begin improving their rank. However, some people may only want to compete against some of their friends with his or her custom team. Unfortunately, the mode lacks any type of private league for just friends. Another point that could be adjusted is the amount of time between games. In Perfect Game, it takes 30 minutes to go from one game to the next. This results in sessions taking days to finish. A shorter time span, such as 15 minutes, should give players enough time to manage their roster in time for the next game. Despite its shortcomings, Perfect Team is a very promising game mode. For those who enjoy simulation games and who want a serious challenge of building a squad from scratch, then working your way top the top, this mode just might be for you. Have any thoughts on Perfect Game? Let us know in the comments section below.